February 2019 - For ten years now, the International CML Foundation has been honouring people who have made outstanding contributions to our understanding of the biology of CML and to advance the management of CML. Rowley Prize - Professor Michael Deininger (USA). This award acknowledges outstanding contributions to the understanding of the biology of CML and is awarded to Michael Deininger in recognition of his involvement in researching the biology of CML that has contributed to the establishment of TKI-based therapies and significantly changed the way CML is diagnosed, monitored and treated today. Goldman Prize – Professor François-Xavier Mahon (France). This prize recognises outstanding contributions to the clinical management of CML and is awarded to François-Xavier Mahon for his pioneering work in leading the discussion on treatment-free remission and treatment discontinuation by providing solid scientific evidence through numerous pioneering studies. iCMLf Prize – Dr Carolina Pavlovsky (Argentina). The iCMLf prize recognises outstanding contributions to improving the treatment of CML in the emerging economic regions. 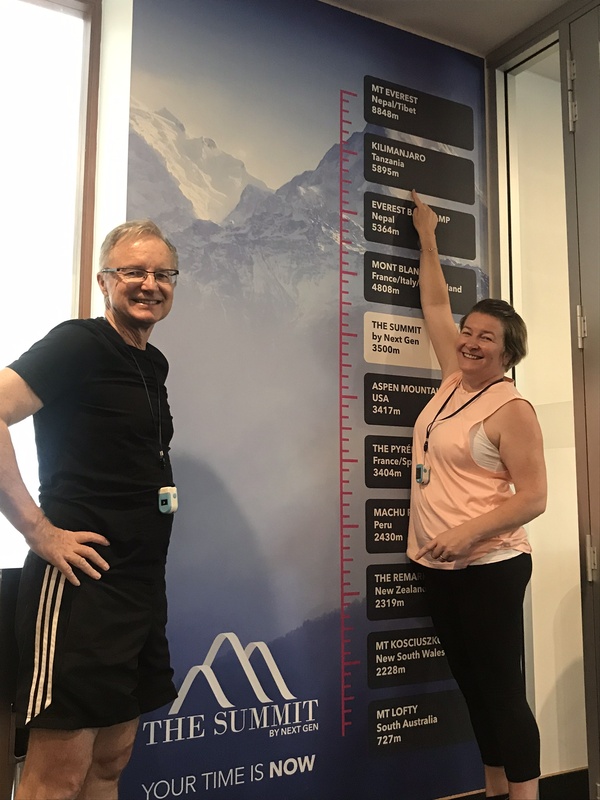 Carolina Pavlovsky receives the prize for her efforts to continually bringing in the ‘real-world’ perspective into the scientific discussion of CML management and for her commitment to finding workable solutions for those areas with limited access to resources. 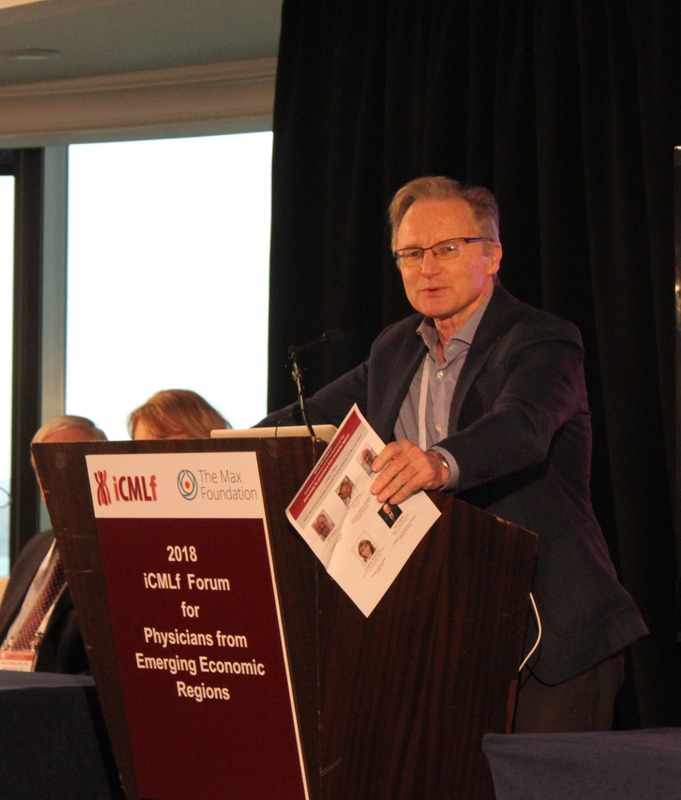 January 2019 - On the iCMLf website you will now find webstreams of all the presentations held at the 2018 iCMLf Forum for Physicians from Emerging Regions. 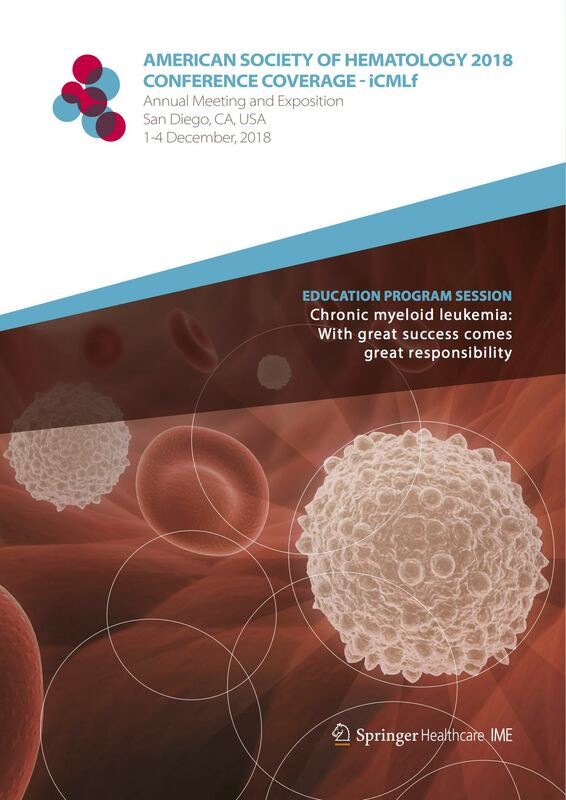 January 2019 - The iCMLf is pleased to present to you conference coverage from the CML education session at the American Society of Hematology Annual Meeting (ASH 2018) in San Diego. This includes expert video interviews with speakers on their perspectives on the session and a scientific summary report of this session and relevant abstracts. These summaries have been created by Springer Healthcare IME, Springer’s independent medical education unit and are brought to you with support from Bristol Myers Squibb. November 2018 - The Foundation is celebrating its 10th anniversary next year. 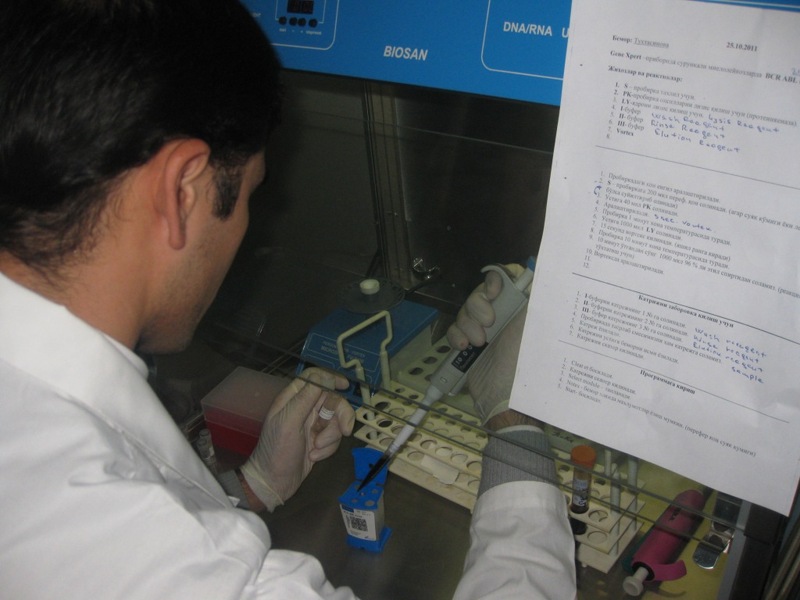 This also marks the tenth anniversary of our tradition to recognise and reward personal contributions and outstanding achievements to our understanding of the biology of CML and to improving the management of patients with CML around the world. It all started with the first iCMLf Rowley Prize awarded to Professor Brian Druker in 2009. This was followed by the introduction of the iCMLf Goldman Prize in 2014 and the iCMLf Prize in 2015. We will continue this tradition next year. You are now welcome to nominate a colleague, or mentor for one of the 2019 prizes. 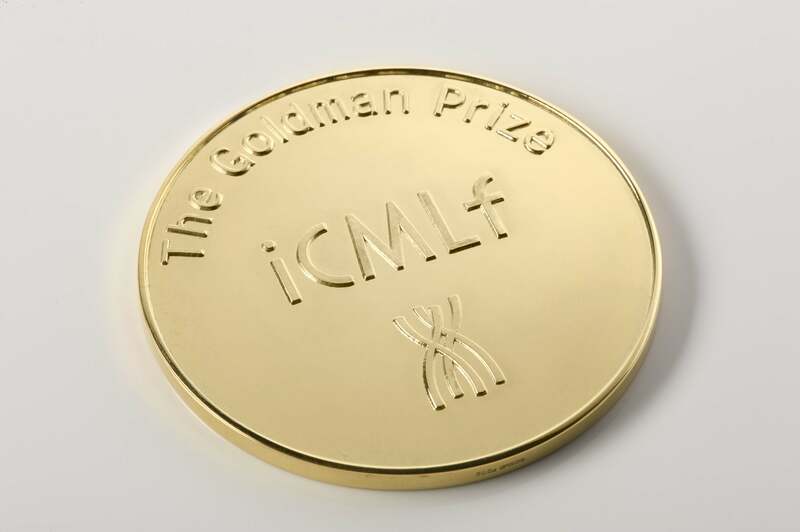 Who would you like to see awarded the iCMLf prizes next year?